Personally tasked by Darth Vader to eliminate any surviving Jedi Knights, the Inquisitor had access to the Empire’s most advanced technologies, including the TIE Advanced prototype, a groundbreaking improvement over the TIE fighter designs of its time. 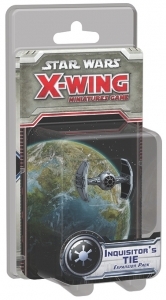 Thanks to Star Wars: X-Wing Miniatures Game – Inquisitor's TIE Expansion Pack, this lethal starfighter appears as a carefully detailed and pre-painted miniature at 1/270 scale, along with four ship cards, including one for the Inquisitor himself. Additionally, the Inquisitor's TIE Expansion Pack contains five upgrades, a maneuver dial, and all the tokens you need to launch into space and pursue your foes through the stars! 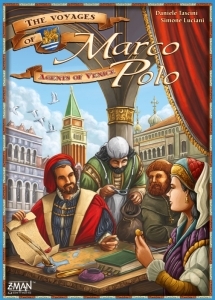 Your journey continues in Agents of Venice, the first expansion for The Voyages of Marco Polo! 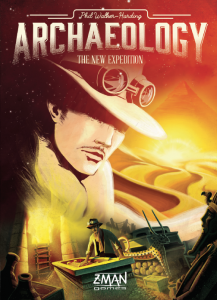 The two modules found in this box can be played on their own with the base game or together for the ultimate Marco Polo experience, but no matter how you play, new adventures await. Return to Marco Polo's hometown of Venice and gain access to the city's many famous bazaars or use the companions you have met during your travels to give yourself a quick boost. 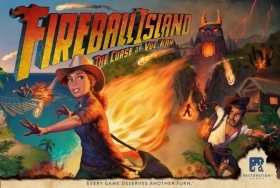 With new contracts, cards, five new characters, and components to add a fifth player to the game, it's time to begin a new voyage!